SEM Metal Bite Finishing Glaze is designed for use over body filler, sandscratches, and other minor imperfections. 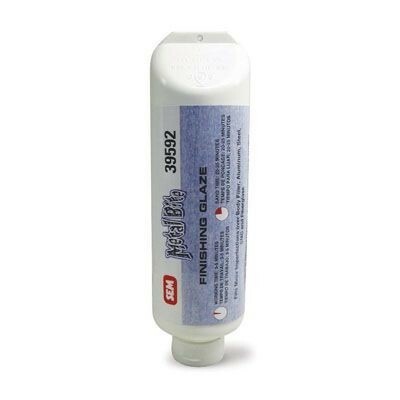 Prevents staining over body filler and seals the repair area. Adheres to a variety of substrates, including aluminum, steel, SMC and fiberglass.